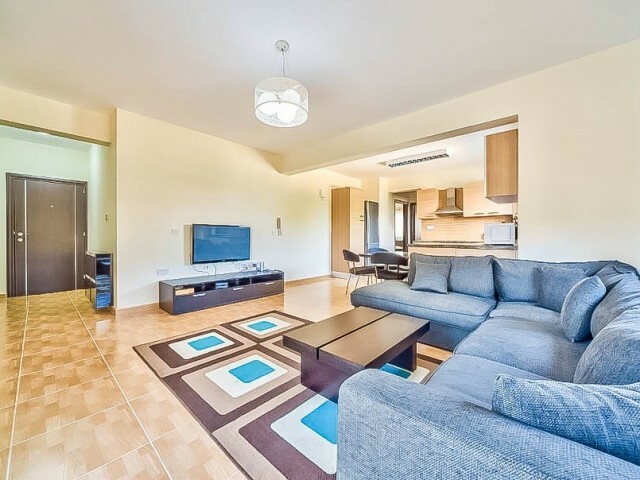 Fully furnished apartment in a complex Aristo is located in a quiet tourist zone of 200m from the sea - near supermarket Papas and Park Dasoudi. In walking distance of all the necessary infrastructure - a large supermarket, park, restaurants, past.. 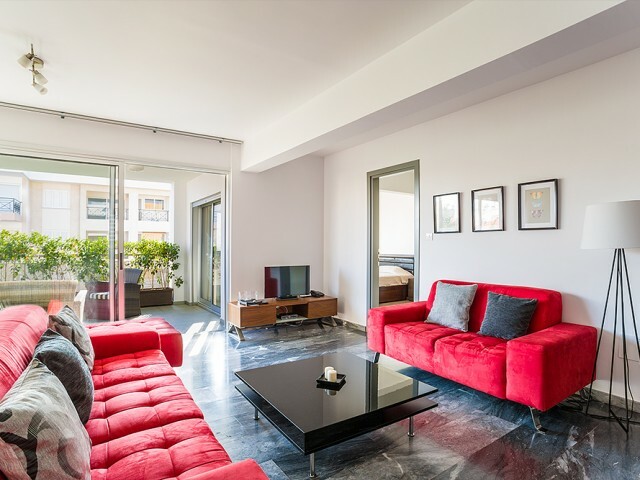 The apartment is fully furnished, located in the heart of the tourist area, 150 meters from the sea, near the cafe Pascucci. In walking distance of all the necessary infrastructure - Hour bakery, souvenir shops and luxury, entertainment, cinema, b.. 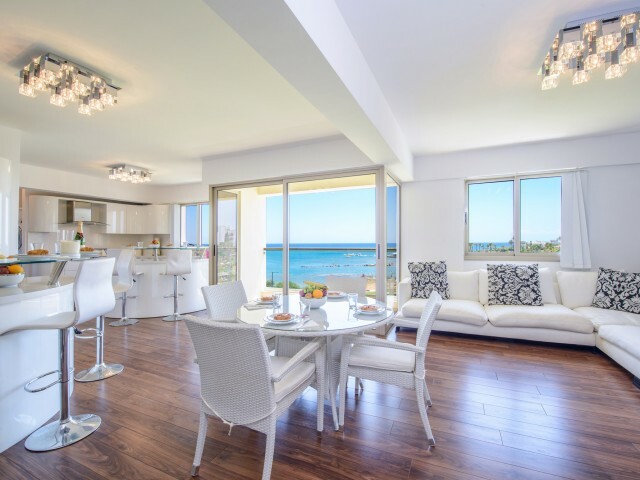 This brand new one bedroom apartment with sea views, located in the heart of Protaras one of the best beaches in Cyprus. This comfortable, fully equipped and beautifully furnished apartments with all facilities for an unforgettable holiday, a sofa.. The exclusive apartment complex located in the heart of the tourist area, on the first line. Just a few meters from the sandy beach and close to all amenities. Three bedroom apartments with sea view on the second floor. They have an open-plan kitc.. Spacious one bedroom apartment in a prestigious complex near the sea. 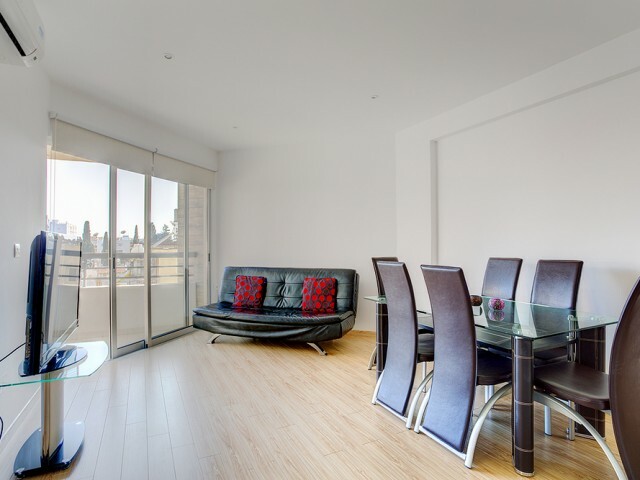 The apartment is located on the third floor and has a side sea view from the balcony. 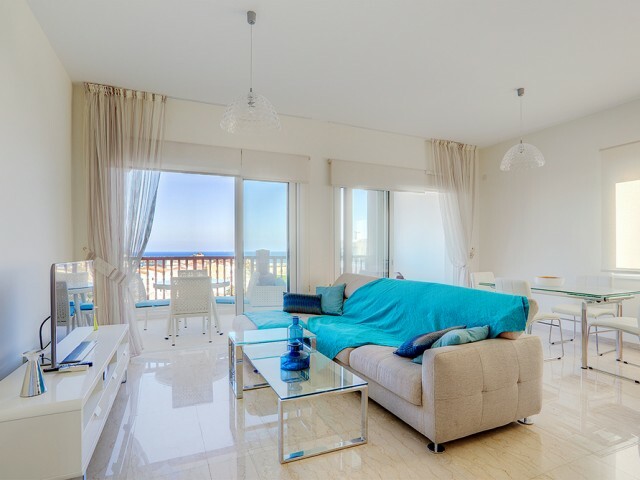 In order to get to the famous beach of Limassol Olympion, it is only necessary to cross the..
Fabulous apartments offer spectacular views of the sea. The apartment has 4 large spacious bedrooms, all with panoramic sea views, a balcony, plasma TV, and all with bathrooms. 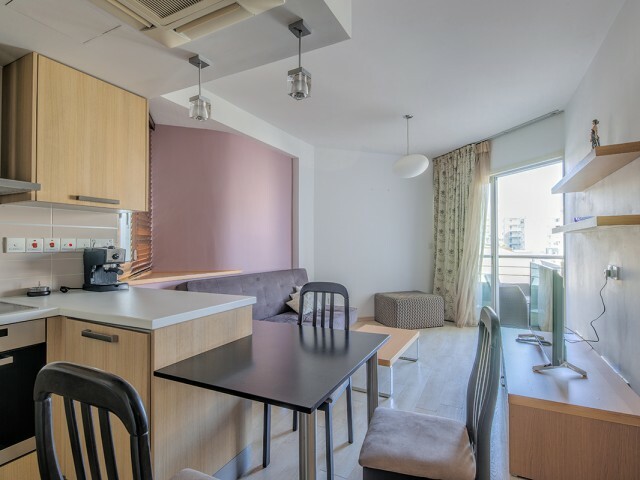 The pink room 2 double beds that can comfortably accommodate 4 childre..
Beautiful three bedroom apartment 200 meters from the sea in the city centre in the Olympic towers Residence. The apartment is located on the 3rd floor of a modern block, indoor Parking, entrance through a gate on the remote control. The apartment.. Exclusive complex on the first line, combining the exquisite properties and a Marina with a full service, with retail space and restaurants, cafes and clubs in the heart of Limassol. The apartment is located on the third floor in the residence of ..
One bedroom apartments in a complex on the beach. The building is equipped with video entry system, CCTV, fire safety. The complex has a communal pool and a gymnasium and sauna. 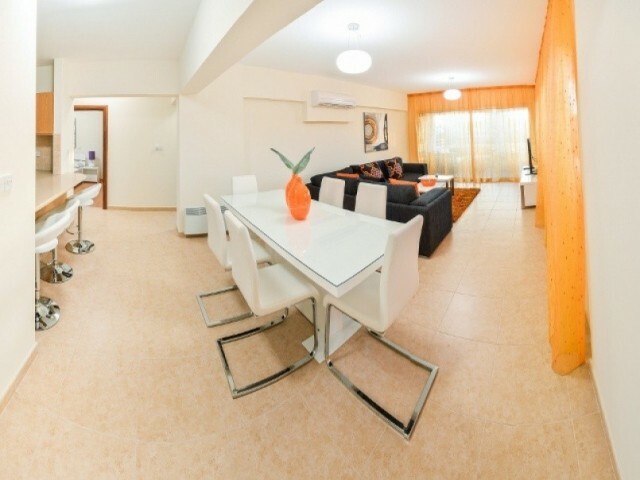 Offered to your attention fully furnished apartment located on the se.. 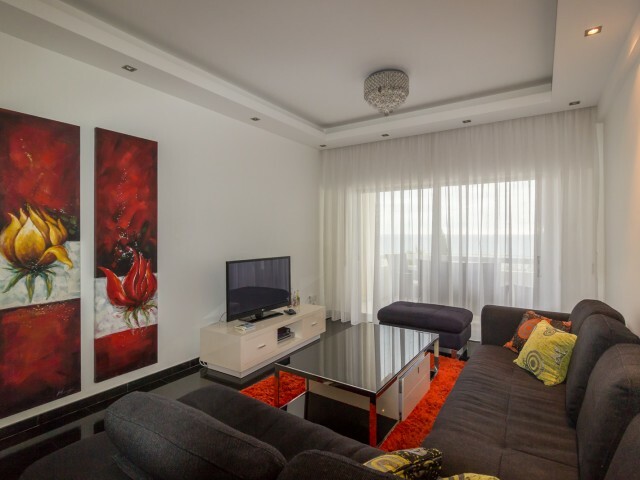 Stunning, stylish and modern two bedroom apartment in Limassol, just 50 metres from the beach of Pervolia. Within walking distance of a wide variety of shops, bars and restaurants. 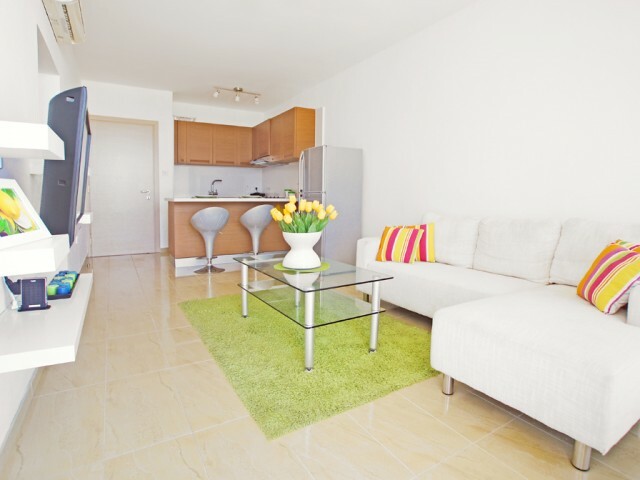 This apartment features a private sun terrace and spacious private..